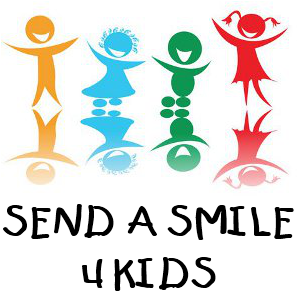 Anything Goes 4 Kids Challenge You have until Friday February 1st at noon CST to enter this challenge. 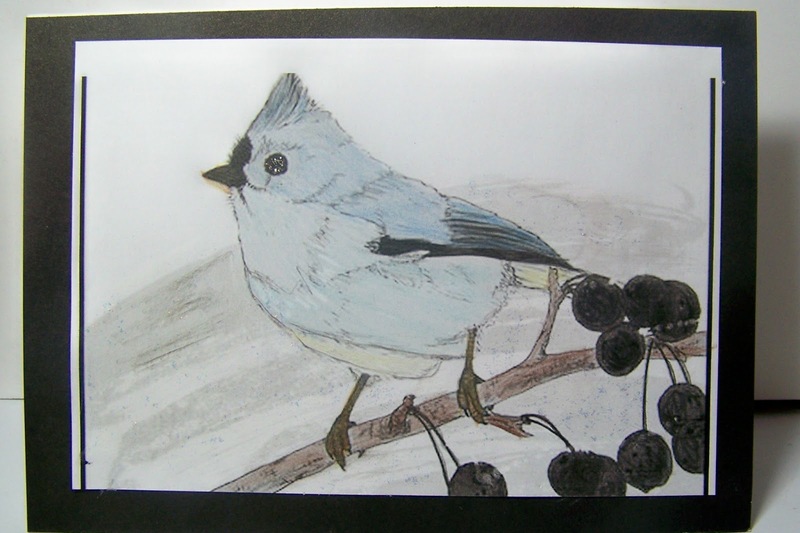 Here is a download bird with berries that I colored blue with snow behind him. Most of the USA got it this week but in a few weeks it's be gone. I used white stickles over the area for snow behind the bird, but it does not show up in the photo. I'll be doing more cards then mailing them in so they can go to the kids who need them. Oh I really love this little bird! Looks like a sketch, just beautiful!